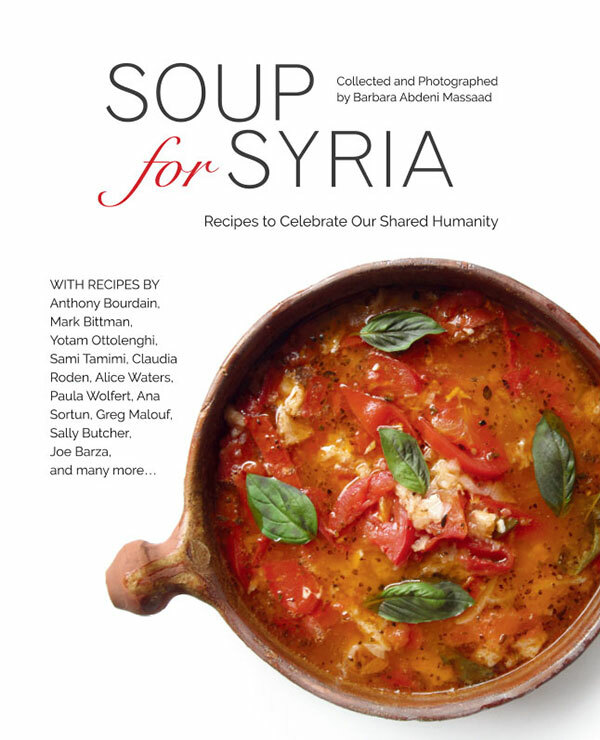 Acclaimed chefs and cookbook authors the world over have come together to help food relief efforts to alleviate the suffering of Syrian refugees. Each has contributed a recipe to this beautifully illustrated cookbook of delicious soups from around the world. Lebanon sits at the confluence of Europe, Asia, and Africa, in a place where desert and sea also meet. Many varieties of wheat, lentils, and barley are at the heart of the cuisine, as are olives, figs, grapes, and pomegranates. Published by Slow Food Beirut, this book seeks to preserve the acclaimed biodiversity of the region which is, as in so many places, in danger of being lost. 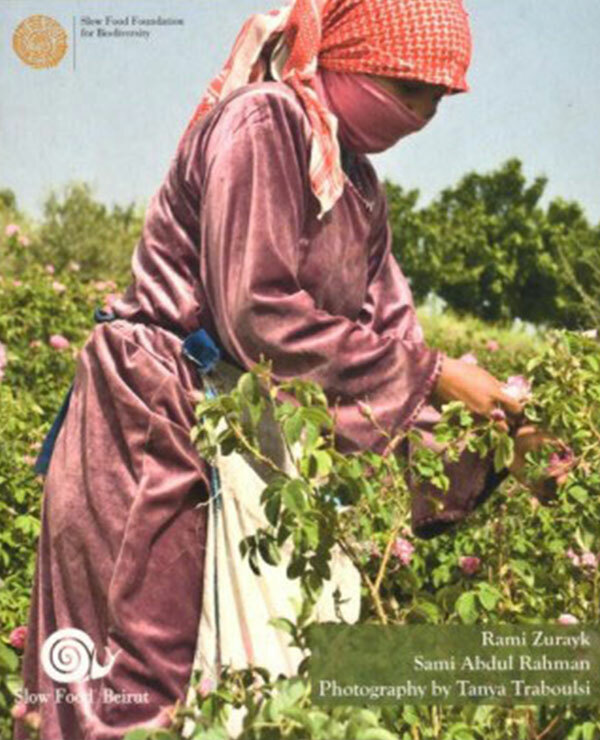 This catalog of traditional foods and production methods, including interviews with flatbread bakers, operators of olive oil presses, and beekeepers, offers very little in the way of recipes, striving instead to present a portrait of an ancient cuisine through the people who continue to prepare it.